"So as the customer expects LX200 we will also strengthen the successor of LX100. How will we answer to the passionate customers of the LX100? We will study how we’re going to answer these customers"
"We would like to expand the [GH5's] technology to other models." "The sales were more than we’d originally planned for." "Now we are brushing up the smoothness of DFD for video. We don’t know when we can announce it but there will be firmware." 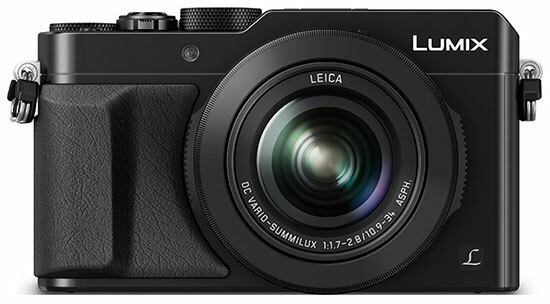 "For Lumix, the United States is a very strategic market. Our target is to double the business volume by 2020." 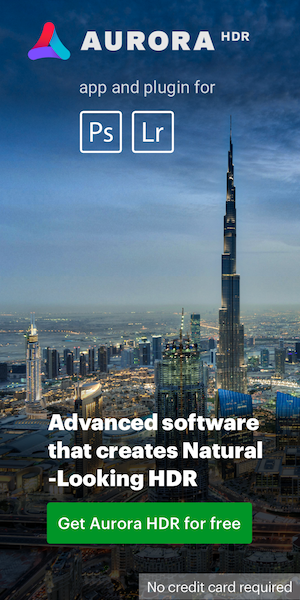 "For the future, to double the business, we’re going to focus on high end product: mirrorless cameras and high-end compacts. We expect a decent increase of the compact market to be sustainable." 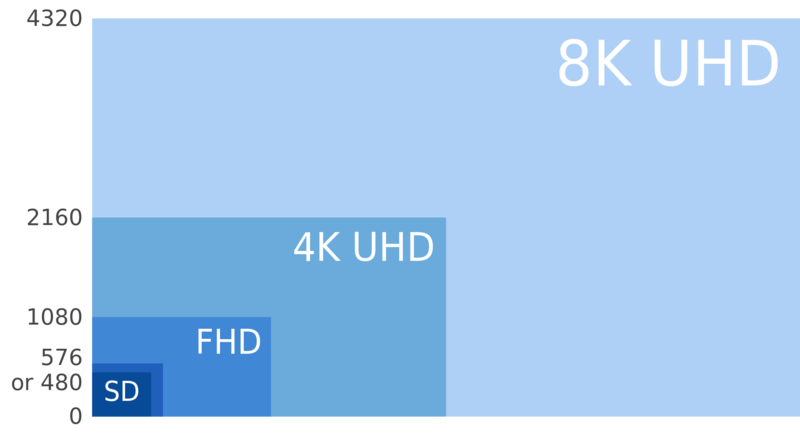 "Towards the year 2020, 4K will evolve to 8K. Panasonic has supported the Olympic Games for a long time and in 2020, when the games are in Tokyo, the era of 8K will start, [and] we will develop the hardware to develop the 8K picture." "8K Photo will completely change the photo shooting style with 33MP resolution. Whether that’s a 4K crop from 8K or 2K cropping from 8K or it’s 33MP images on the stills side." 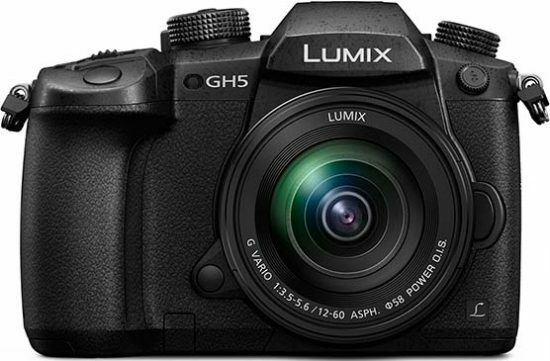 This entry was posted in Panasonic and tagged 8k video, interview, Panasonic 8K, Panasonic GH5, Panasonic LX100 II, Panasonic LX200. Bookmark the permalink. Trackbacks are closed, but you can post a comment.